At Village Millcraft, we have partnered with Plastiq and Tenantpay for online payment Options. Plastiq is an online payment provider, to allow you to use your existing credit card to make payments more conveniently through their secure online system. By partnering with Plastiq, we can offer you the option to make payments for rent and maintenance fees by using your existing MasterCard, Visa or American Express card. 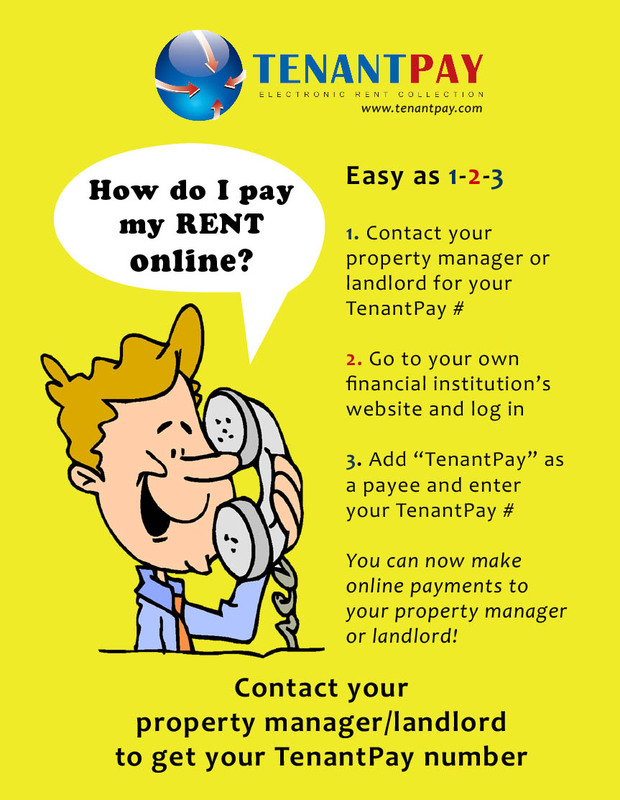 TenantPay is a cost-effective, easy to use, online payment solution that lets our tenants pay rent online through online banking. Paying rent has never been easier, and we've made sure of that! Please contact the office if you're interested in Tenantpay. For more information about Plastiq, visit their website at plastiq.com.